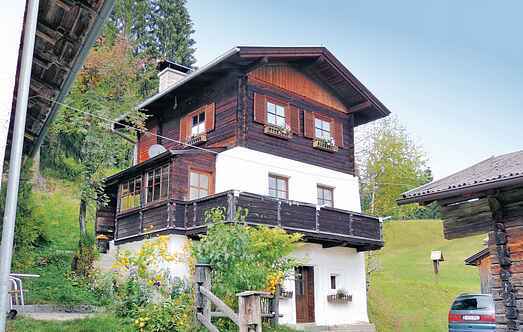 Find a vacation home to rent in Lienz from our list of vacation rental properties. Campaya has over 52 vacation homes available in Lienz, which give you the possibility to locate a unique accommodation in Lienz which completes your check-list in search for the perfect self catering vacation apartments in Lienz or vacation villas in Lienz. Situation: town centre Matrei, altitude 1000 m. Access/parking: reserved car park in underground garage. Outdoor facilities(private use): balcony, furnishing provided. Pool (shared use): 10.0 x 7. Situation: town centre Matrei, altitude 1000 m. Access/parking: reserved car park in underground garage. Outdoor facilities(private use): balcony. Infrastructure: Ski storage room (ski boot dryer). Embedded these apartments are (ATA078-080) in the midst of a traveling paradise between Karnischem comb and Lienz on the sunny side of the Alps.